Just wrapped on a short film "You" directed by Polina Gorbacheva, which I production designed. 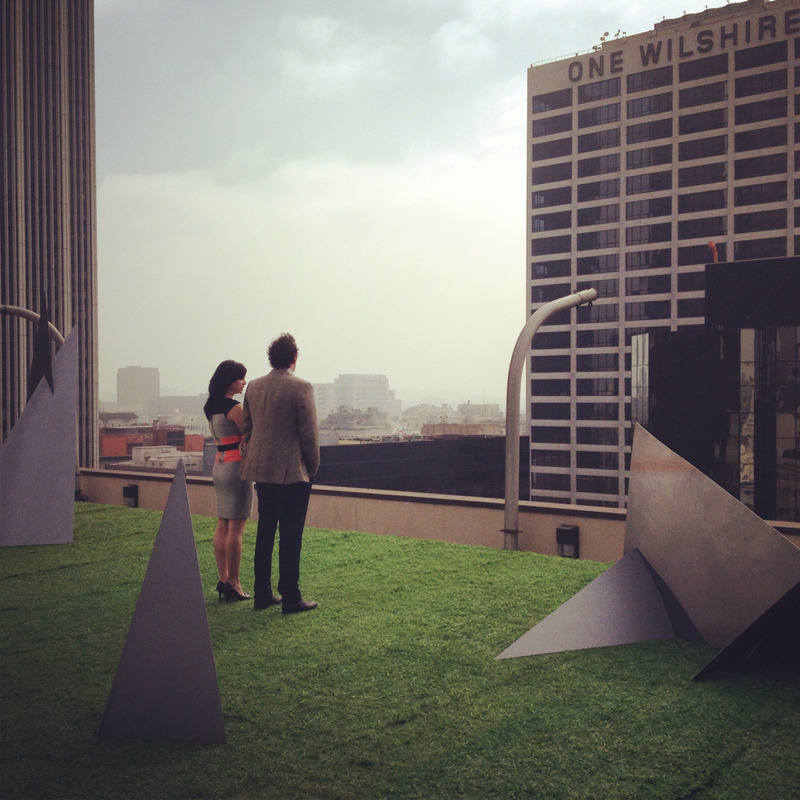 We got to shoot on a helipad in the middle of downtown LA. Really enjoyed this project! I got a chance to be creative with designing a somewhat surreal set up on a roof, complete with grass mats and sculptural objects.